"WARNING: THESE MAGIC TRICKS ARE POWERFUL AND GET INSANE REACTIONS!" 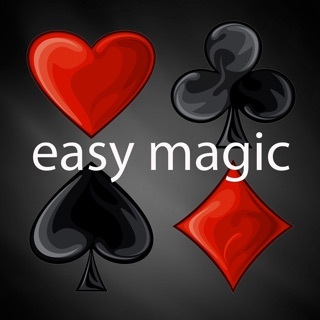 Learn Mindblowing Magic Tricks with Easy Step by Step Video Tutorials! "AWESOME NOW I CAN APPEAR TO LEVITATE!" 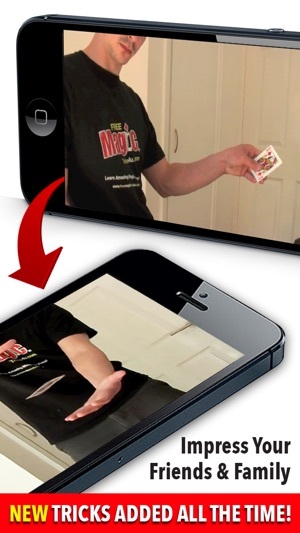 Discover the SECRETS professional magicians don't want revealed! 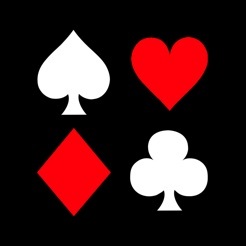 These are the same tricks performed by the likes of David Blaine, Criss Angel and David Copperfield. 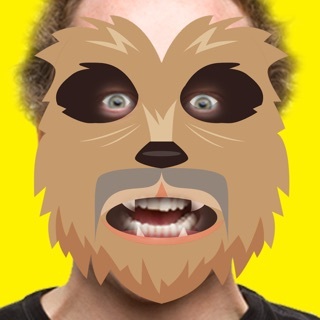 Forget the Masked Magician all you need is this app. 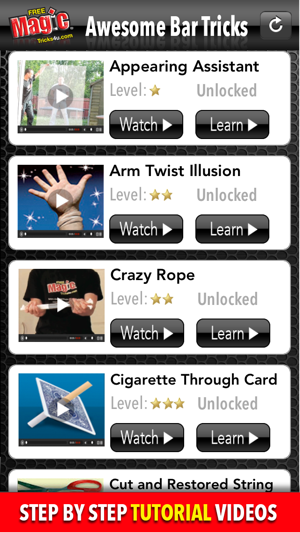 Whether you are a complete Noob to Magic or a Professional there is something for everyone. I will teach you every trick I have learned in 25+ years of performing magic. It's simple - just watch me perform one of the tricks so you know what it should look like to spectators then watch the explanation video and i'll teach you exactly how to do it, step by step! None of the tricks require any special things to perform the magic so don't worry! Perform these tricks anywhere. Impress people in the pub, bar, restaurant or at school. You will be the talk of the town! 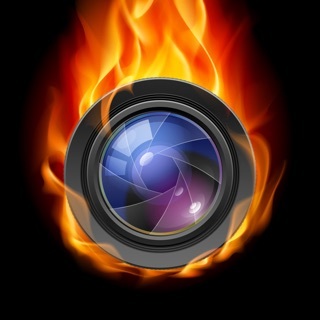 It makes you pay 99 cents for the most stupid tricks anyone can imagine! This would only fool some drunk nitwit on the verge of passing out! 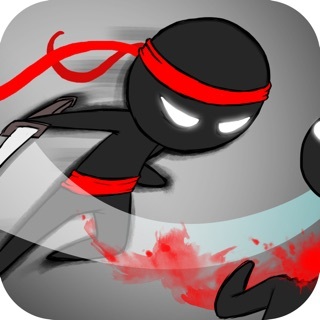 ` Ninja Bolt Urban Leap - Sprint, Slice, Dice, Run & Jump!